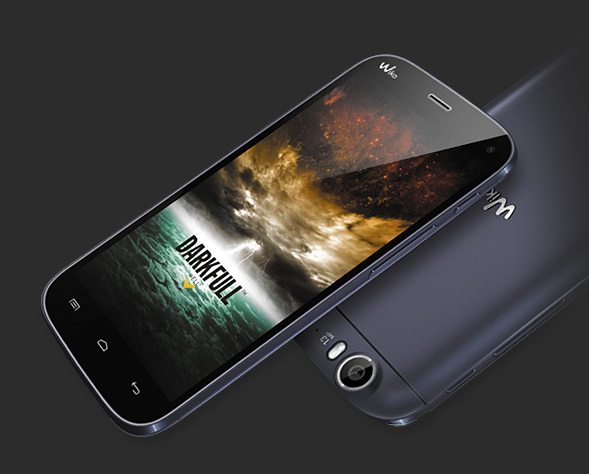 A technological tornado in a single smartphone! 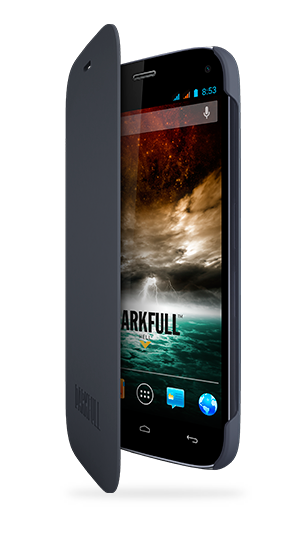 Get ready to discover an exceptional image definition with a 13-megapixel digital camera, controlled by a 1.5 GHz Quad Core processor... the DARKFULL! Much too elegant to appear arrogant, it surpasses itself with its design and the understated distinction offered by its sleek aluminium body. 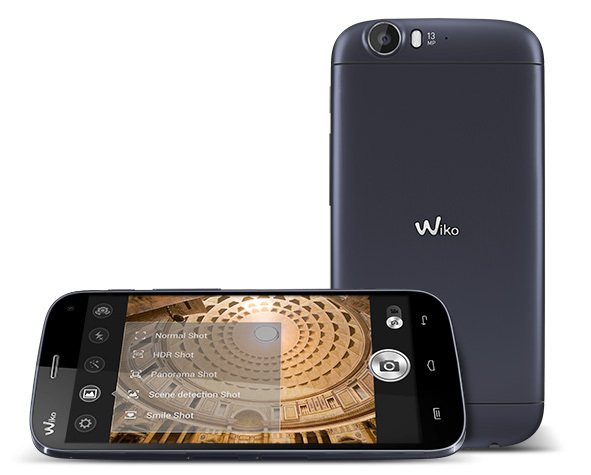 "Until now, we have become accustomed to entry-level smartphones from Wiko, but today the French company takes a further step in the price range (...) suffice to say that Wiko have put the DARKFULL in the package they offer to us, a smartphone that arouses curiosity at a very competitive price. " 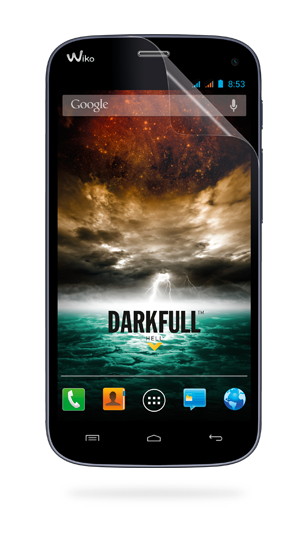 The DARKFULL screen has everything going for it: with its Corning Gorilla Glass 2-treated glass, bumps and scratches will be a thing of the past. The Full Lamination process associated with OGS technology offers perfect precision in the use of touch technology on its 5-inch surface. 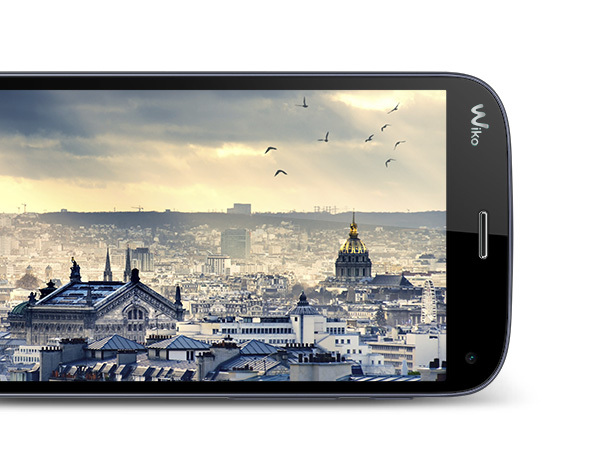 Lastly, the fascinating FULL HD resolution reveals the natural beauty of all your images in 441 PPI. Quad Core processor, all excesses are permitted! 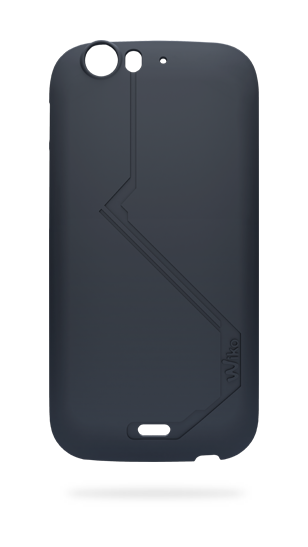 From now on there are no limits: with its USB OTG port you can attach all your peripherals! The 16Gb memory/2Gb RAM ensures the cruising speed is maintained, whilst the Android Jelly Bean 4.2.1 OS enables browsing fluidity within the interface. 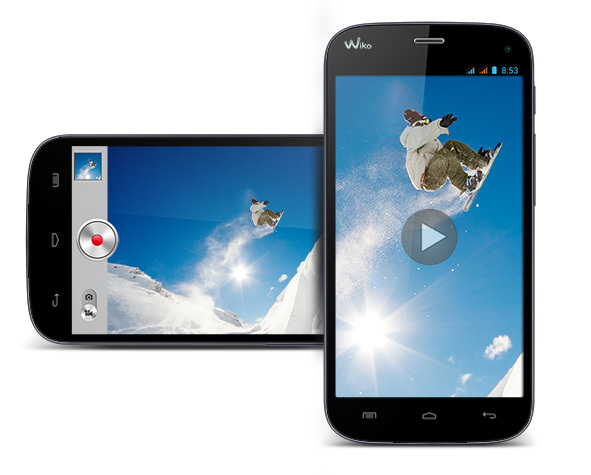 Explore all the possibilities of the Magic Camera application. In Sphere mode, you can create full 360° panoramas with incredible ease and relive your favourite moments as if you were there. 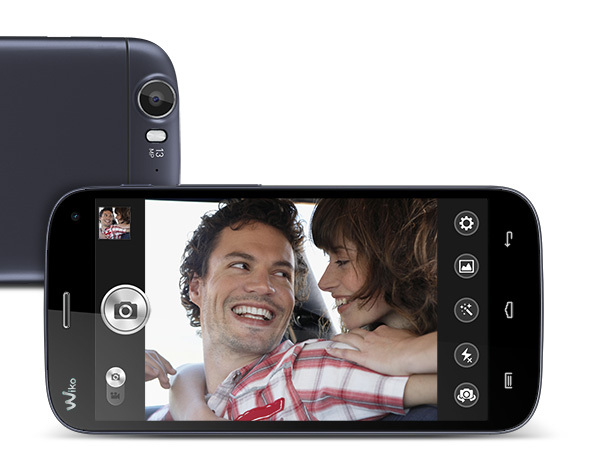 With burst mode there's no need to hold back: you can obtain 99 shots with just one press for unequalled perfection. As for Cinemagraph, it offers the final touch, animating your photos to bring them to life. Light, motion, proximity, magnetic field and angle computing: let the sensors orchestrate the settings and say hello to new freedom! The intuitive gyroscope of the Magic Camera application computes shot axes in 3D and guides you in executing panoramic movement. Still not convinced? Then enter into the world of Gameloft with a game of Asphalt 7 Heat, pre-installed and free to download.